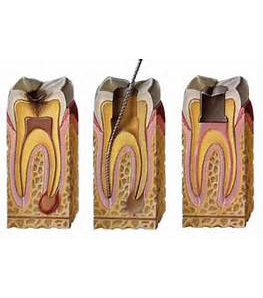 Apicoectomy This is a surgical procedure in which a small amount of bone is removed around the root of a tooth and a filling is placed in the end of the root. 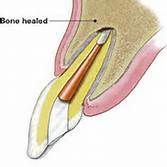 The bone grows back and the tooth abcess heals. 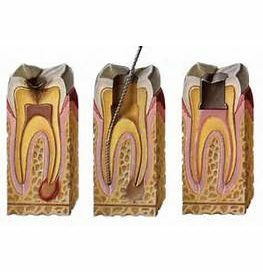 Usually this is done by an endodontist.